← Internet Dating: my opinion from so three years ago. 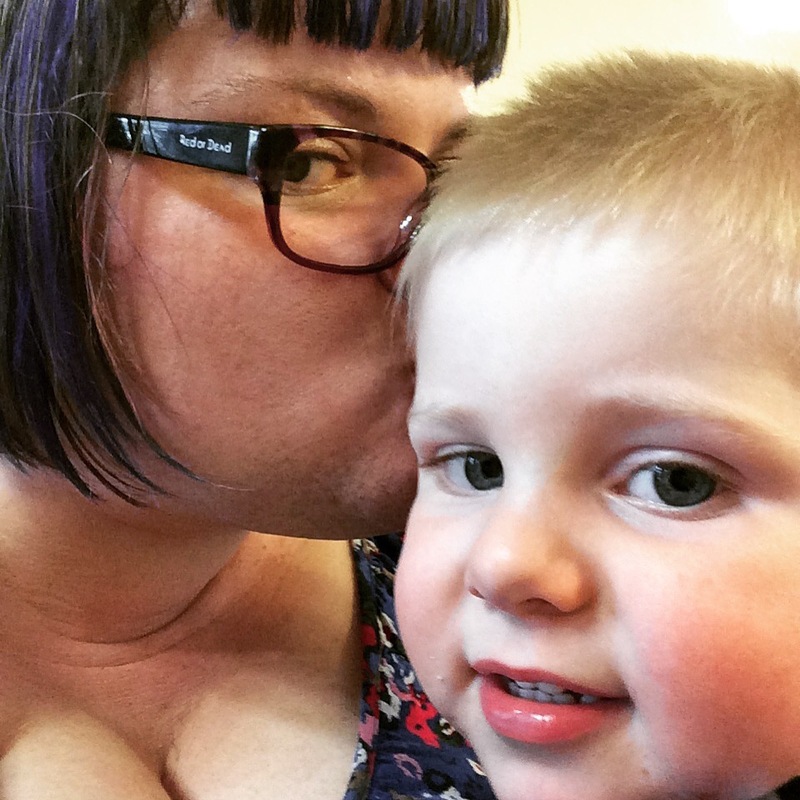 This entry was posted in Uncategorized and tagged children, motherhood, women. Bookmark the permalink.